It’s the final WWE PPV before the road to Summerslam starts for Smackdown. Can Jinder Mahal retain once again? 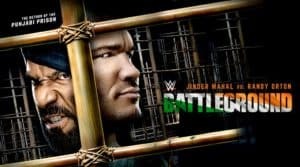 This is our WWE Battleground 2017 Preview. 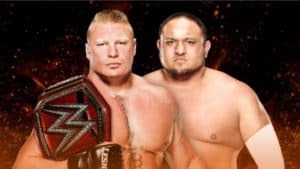 Featuring a huge main event of Brock Lesnar & Samoa Joe, WWE’s RAW brand invades Dallas Texas. This is our WWE Great Balls of Fire Preview and Predictions. 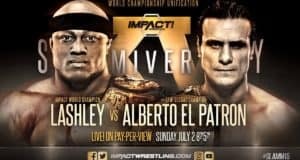 Impact returns to ppv for it’s anniversary show. Featuring a Alberto El Patron & Bobby Lashley main event. Impact Wrestling Slammiversary XV Preview. Featuring Christopher Daniels and Cody Rhodes in the main event. Ring of Honor returns to PPV with ROH Best In The World 2017. This is our preview. WWE’s annual night where it crowns a special contender. Except this year there’s a men’s & women’s ladder match. This is WWE Money in the Bank 2017 Preview. 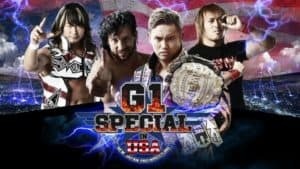 One of New Japan’s biggest shows is days away. Featuring a huge rematch between Kazuchika Okada and Kenny Omega. 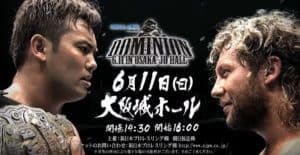 The W2Mnet NJPW Dominion 2017 Preview. Featuring a Fatal 5 Way Match and a Kendo Stick on a Pole, it’s the night WWE goes Extreme. 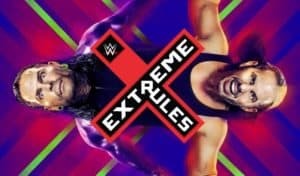 This is the W2Mnet WWE Extreme Rules 2017 Preview. Now updated for BOSJ 24 Night 13 Results. Also check out our predictions for the tournament. 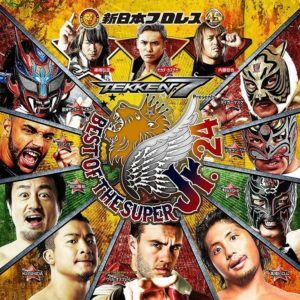 NJPW Best of the Super Juniors 24 Results & Predictions. WWE returns to The Allstate Arena in Chicago for a big Smackdown Live pay-per-view! 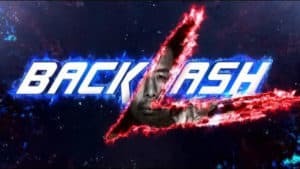 This is the W2Mnet WWE Backlash 2017 Preview.